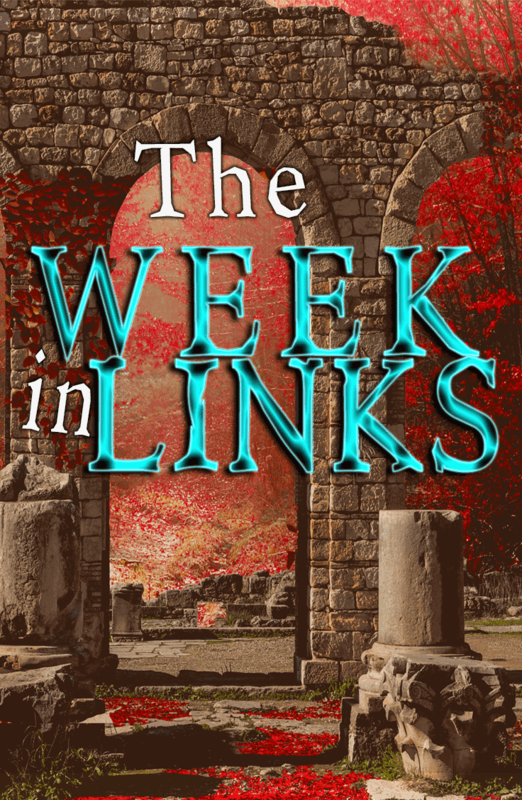 Because of Thanksgiving, there will be no Week in Links next Friday. 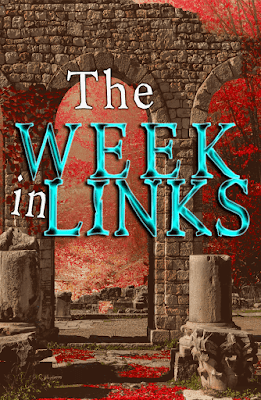 You can still submit content to go into the 12/1 Week in Links. Send your articles to audendjohnson@gmail.com.